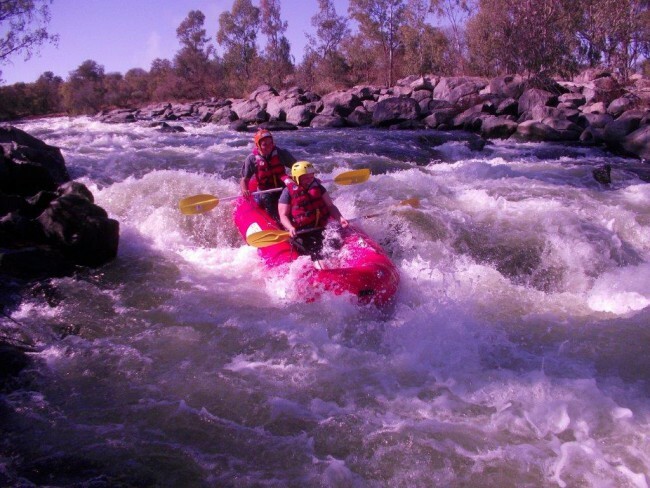 R.E.A.L Adventures is an adventure and teambuilding Company based in Parys, Free State Province. We have been operating since 2005 and are growing from strength to strength, ensuring that we are able to supply our clients with the latest teambuilding and adventure trends. We have a wide variety of teambuilding activities ranging from River Rafting, Mini Adventure Race, Beach Olympics, Indigenous Games, Quad Game Drives, Game Shows, Educational Tours to name just a few. All Our activities can be incorporated with the whole theme of your conference or breakaway. We have a wide variety of outcome base group challenges, which will suit all group types, from conference leg stretchers, mind challenges which can be done in- and outdoors, non-physical activities and also adrenalin driven challenges. To book or make enquiries you can visit us at 72 Bree Street Parys or simply send us an e-mail with your request. Singles, groups and teambuilding are all welcome.